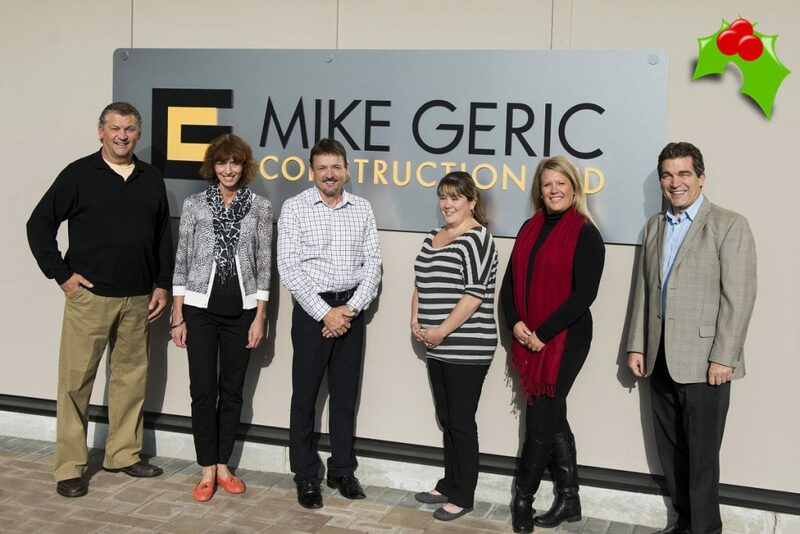 As a family owned business, the holidays are special time of year for all of us here at Mike Geric Construction. One of the real joys this holiday season is the opportunity to say thank you and wish you the very best for the New Year. The support for Travino has been overwhelming and we are very excited to have so many new homeowners to welcome to the Travino community. If you are spending the holidays in Saanich, here’s a link to some events going on in the community over the holiday season as well as a Christmas Lights Tour Map featuring many Saanich homes. Are you planning a visit to Travino to look for your new home over the holidays? Pease take note of our holiday hours below. Please contact our sales team to schedule visits by appointment during our brief closure.